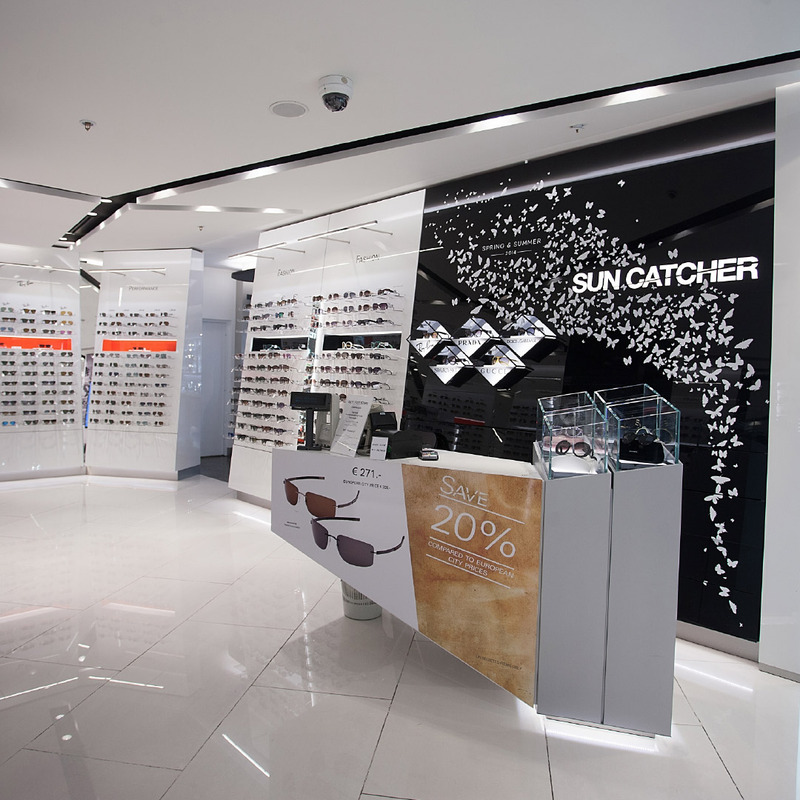 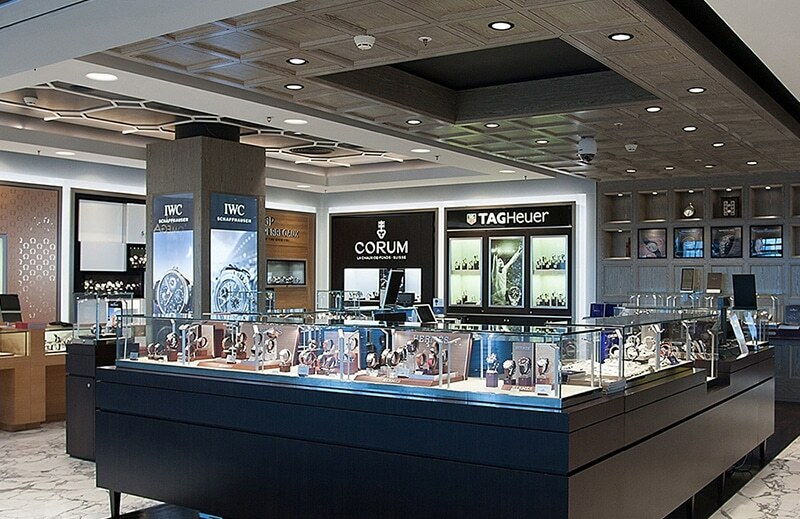 Created for Nuance, the Sun Catcher store concept for premium eyewear blends luxury, fashion and performance into one engaging and cohesive retail concept. 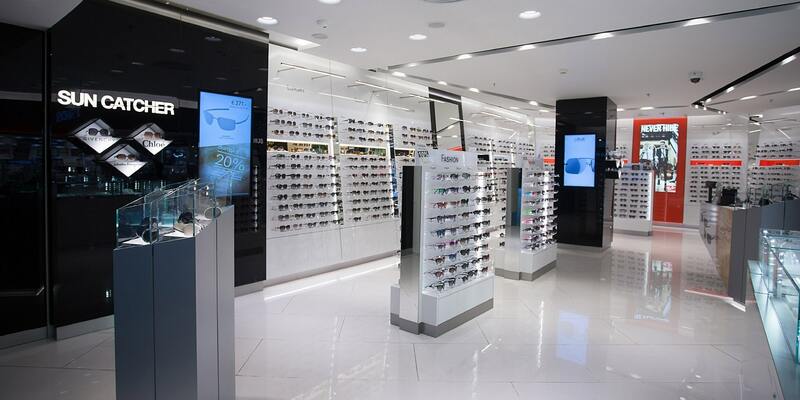 To create a store that elevates the entire eyewear category, we applied a radical new design perspective to the traditional retail approach. 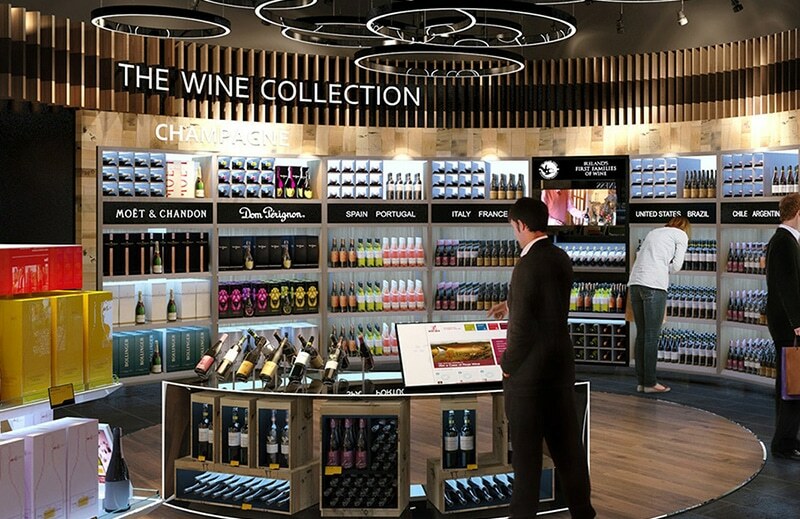 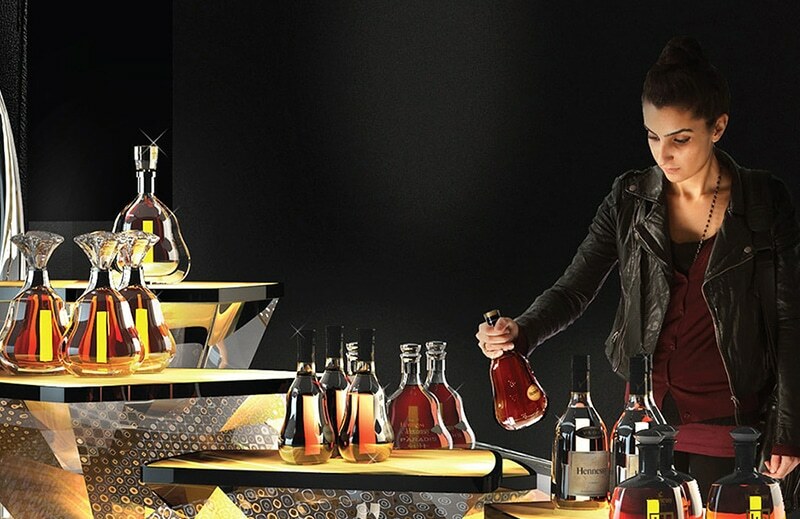 The consumer shopping experience is placed at the heart of the concept, helping to optimise commercial performance. 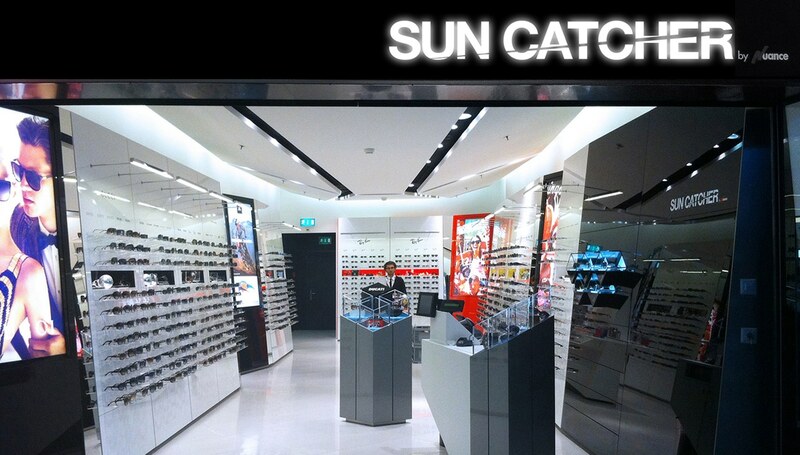 Expressing a distinctive contemporary style, the Sun Catcher concept features a striking geometric-style interior, replicating the angles created by sunrays. 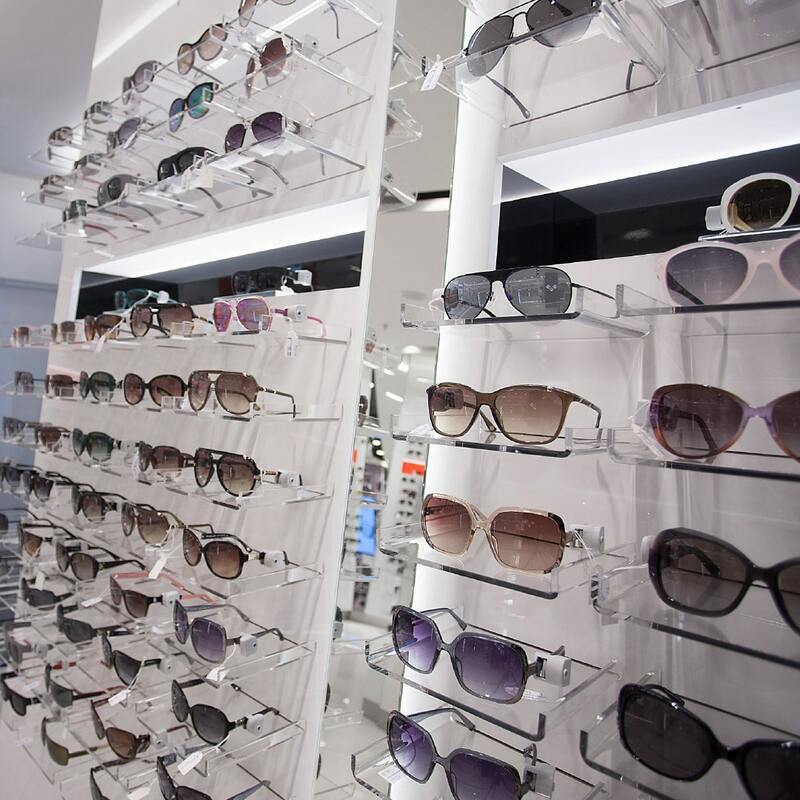 Products throughout the store are segmented to help customers identify specific brands and special features, as well as best sellers and new items, with promotions and gifting ideas presented on dedicated furniture.